Fancy a Free Trip to the Seaside? 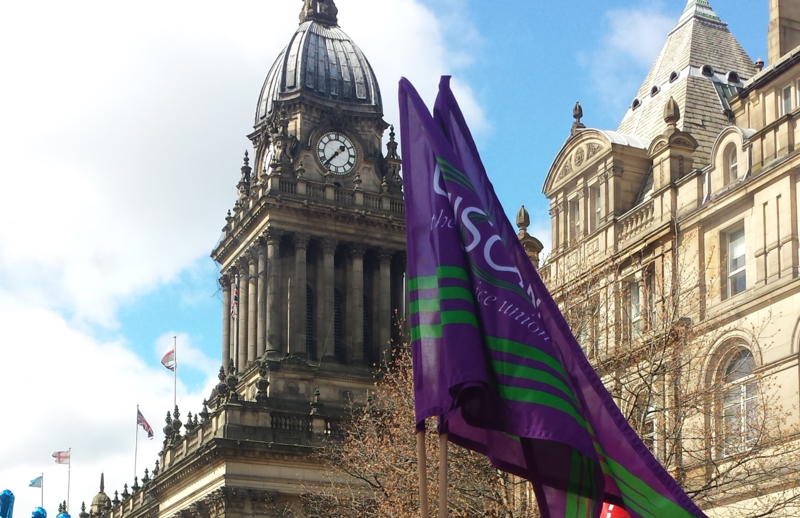 Welcome to University of Leeds UNISON branch. UNISON is one of Britain’s biggest union, representing more than 1.3 million members across the UK’s public services.